This spray feels sooooo good on a sunburn! 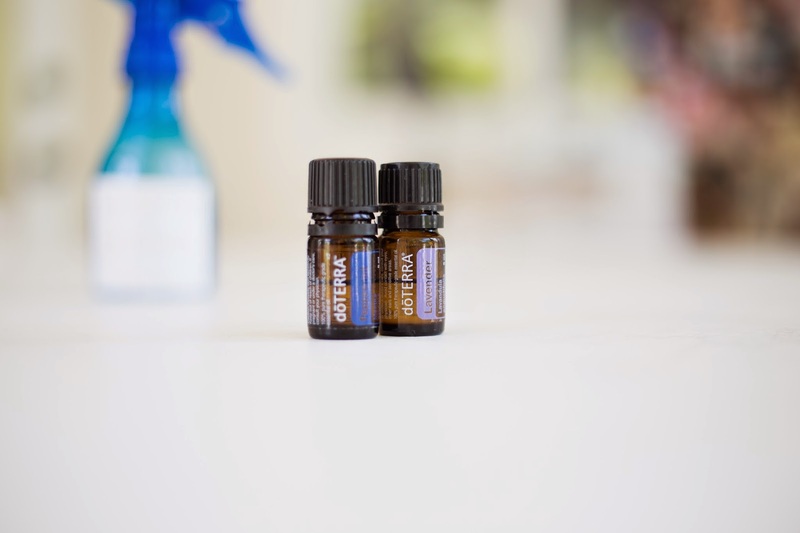 My Mother-In-Law has taken all the essential oil classes and it comes in really handy for me when anyone in my family needs help. This week, we stayed at our little beach for too long without sunscreen. A quick call to my Mother-In-Law and we had the solution. 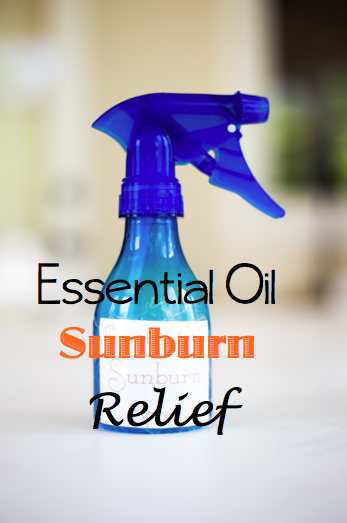 Spray on your sunburn as often as you need and enjoy the nice cool, soothing relief that this spray has to offer.